Scott McCoy, DMA, is Professor of Voice Science and Pedagogy at The Ohio State University (OSU), where he serves as Director of the Swank Voice Laboratory & Research Center, Director of graduate programs in voice pedagogy, and Director of OSU’s pioneering interdisciplinary program in singing voice health. He is the author of more than twenty articles, books, and chapters, including Your Voice: An Inside View, a pedagogy textbook that is used by well over 100 colleges and universities throughout the United States and abroad. Deeply committed to education, McCoy is a founding faculty member in the New York Singing Teachers Association (NYSTA) professional development program, teaching classes in voice anatomy, physiology and acoustic analysis. As a singer, McCoy has performed more than two dozen leading operatic roles and over 60 concert and oratorio solo roles with professional music organizations in the United States and abroad. In addition, he is a specialist in the song cycles of Schubert and Schumann, frequently concertizing with pianists Claude Cymerman and J.J. Penna. A long-time member of the National Association of Teachers of Singing (NATS), McCoy served as President of the Association from 2008-10, and currently is the Associate Editor of the Journal of Singing for voice pedagogy. In 2003, he was elected to membership in the distinguished American Academy of Teachers of Singing. 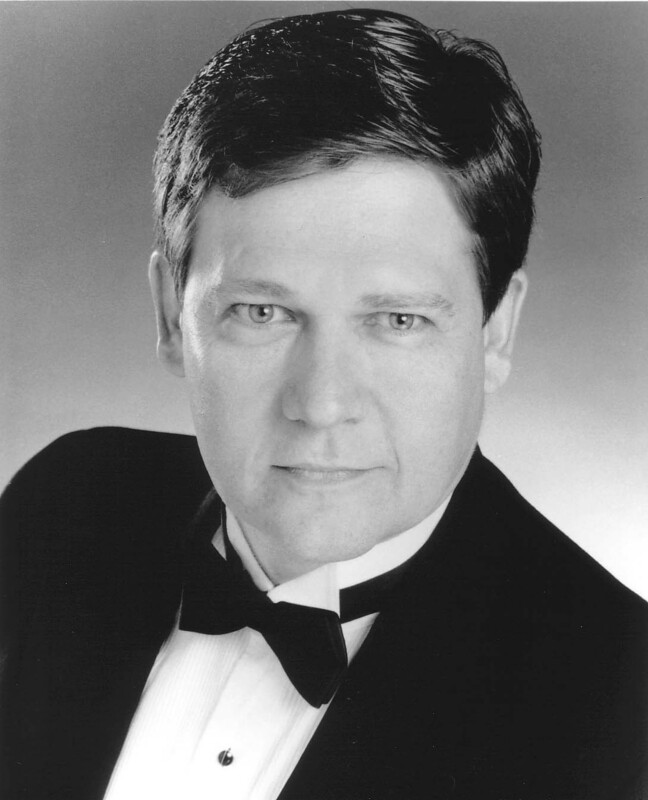 Prior to joining the OSU faculty he was Professor of Voice and Director of the Presser Music Center Voice Laboratory at Westminster College of the Arts. McCoy was named a University of Iowa Fellow in the fall of 2007.